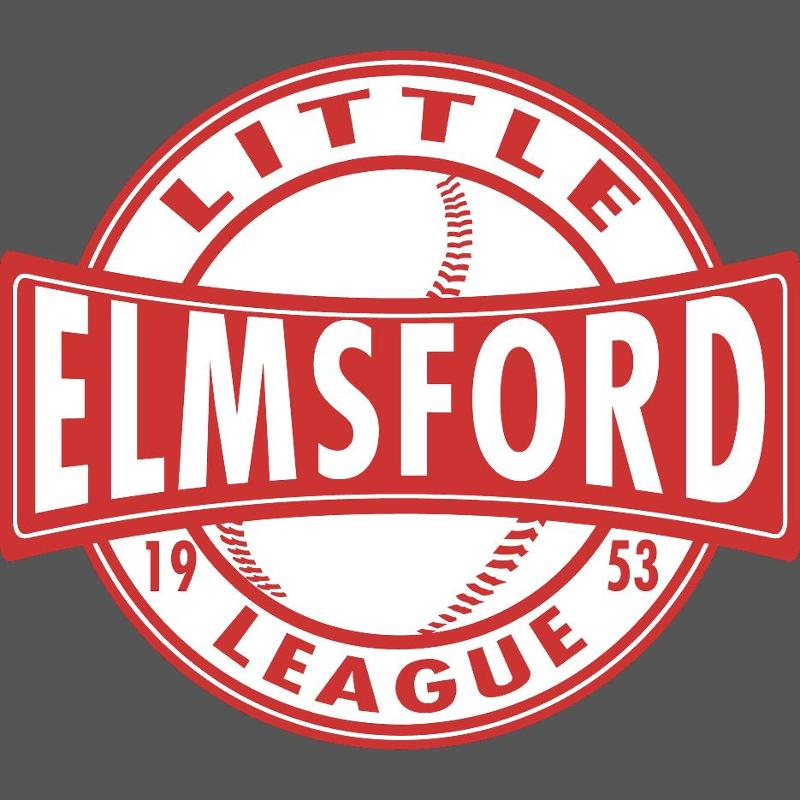 The Elmsford Little League is one of the most popular league's around town. If you have a child who loves baseball and softball please register on time. This year the League is trying to avoid paper notifications so is notifying potential applicants on line. Don't Miss the December 10, 2017 Deadline! If you are interested in being a manager, coach, youth umpire, or helping out with field maintenance, please make sure to sign up during registration. Adults will need to provide a valid drivers license and all volunteers must undergo a background check. Make a difference in your child's Little League experience and your community.